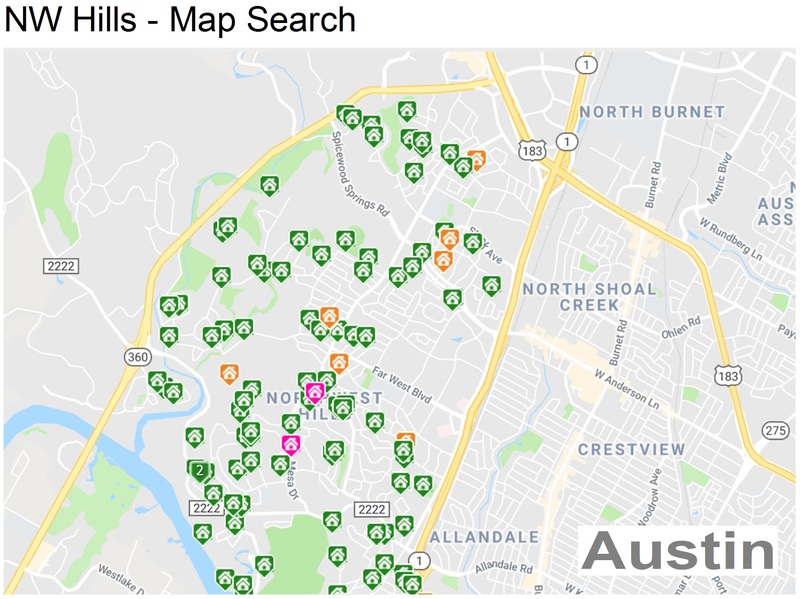 NW Hills and its surrounding subdivisions (Balcones Hills, Cat Mt, Highland Hills, ...) are located between 2222-183 and Mopac-360. 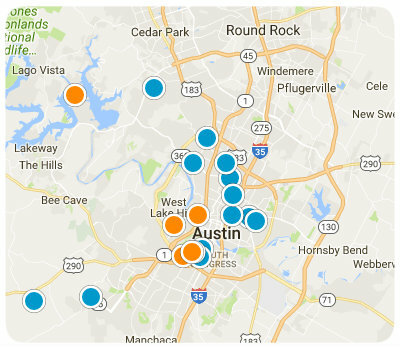 Many buyers are drawn to this location because of the tremendous growth in North Austin. The area offers impressive schools, gorgeous homes, low property taxes and the best part; an amazing LOCATION. The best shops, dining and activities are only a few minutes away. For example: Downtown, Lake Austin, The Domain, The Arboretum, Arbor Oks and all the new shops on Burnet Rd... You truly have it all!